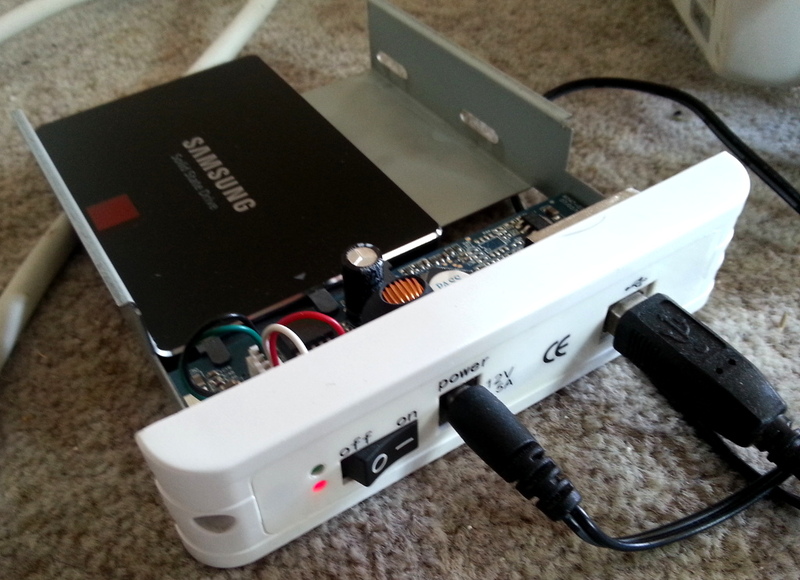 you will need an external harddisk and switch in your new bigger harddisk. While i had some success booting linux on Macs, DEBIAN/UBUNTU/KNOPPIX DOES NOT WORK ON ALL MACBOOKS/iMACS! so you will be presented at the boot up choose your device screen. 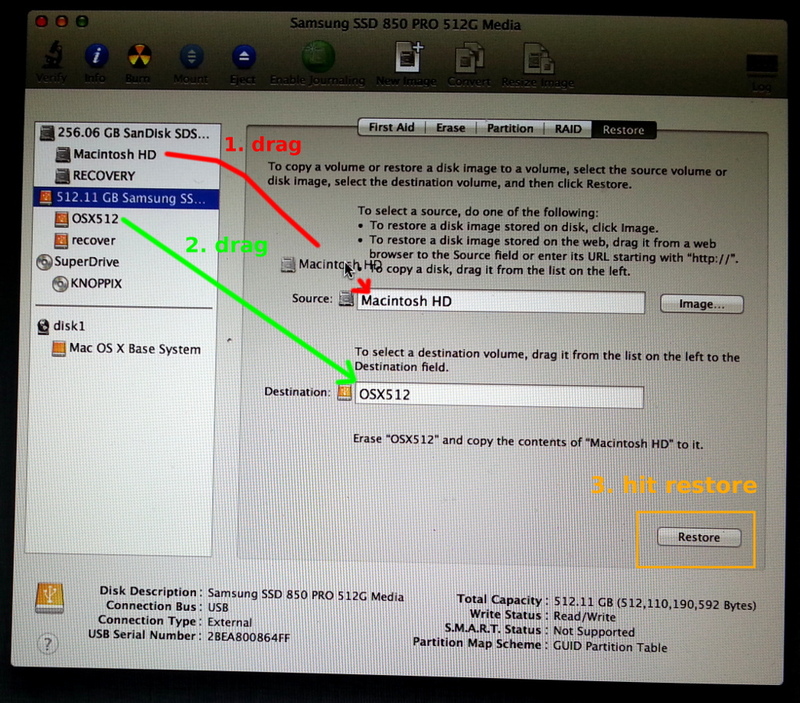 you can copy 1:1 the OSX DVD to a partition on your harddisk and boot it from there with diskutility tool. cloning with: dd? nope! 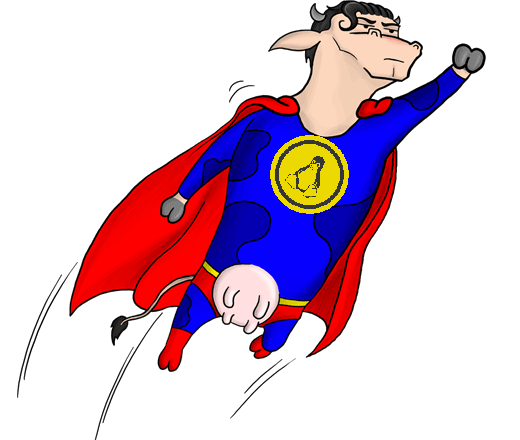 DiskUtility! 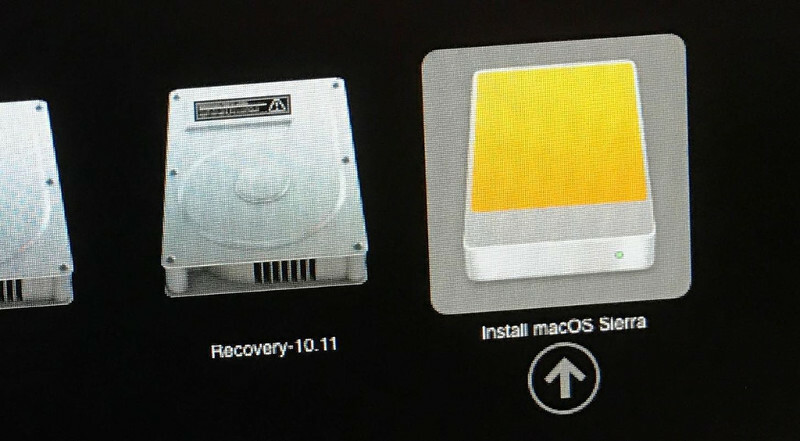 so use OSX’s DiskUtility instead, it is easy. 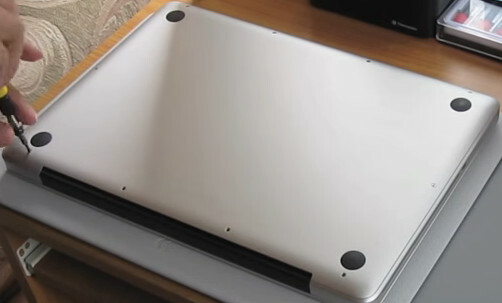 if it is not there, search in the menu bar on top of screen. you can name the second „recover“ or „rescue“ and should be around 16GBytes in size. wait…. this takes some time. 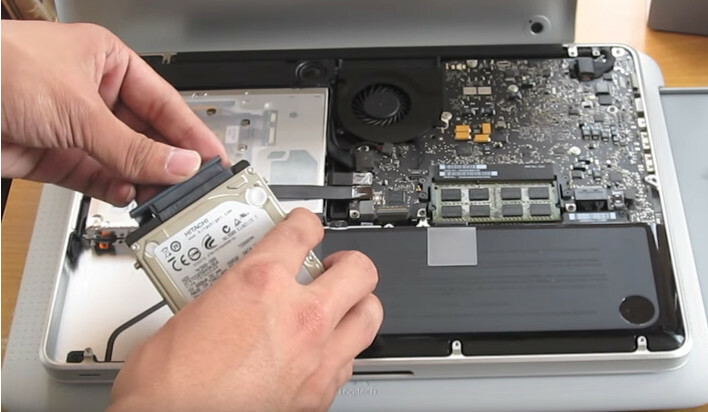 chose the OSX512 as bootup device, it should boot up completely normal with all your data and settings and familiar desktop, except now you have more space. WARNING: do not bother with removing the battery! „gpt destroy“ did nothing for me. This is because the GUID partition table (GPT) is built for the size of the drive it’s created on. And that’s a pretty logical assumption… until you consider RAID, or virtual disks. All we need to do is remove the GPT and rebuild it. We’re not deleting the actual partition, so as long as you remember the start and size information for the partition you should be able to back-track if things get messy. I have been successful with this technique, but as always when dealing with important data – try to back up before you proceed! 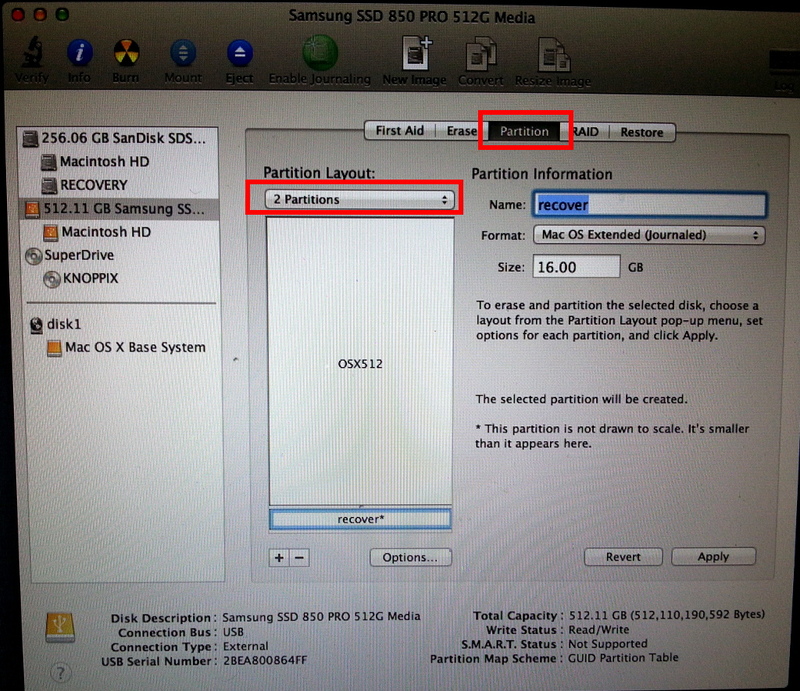 Note down the numbers for start and size for your partition. Reboot. 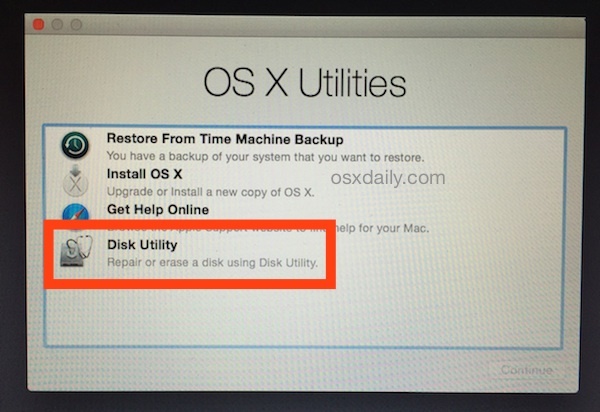 Now you can use Disk Utility to resize your partition without errors.